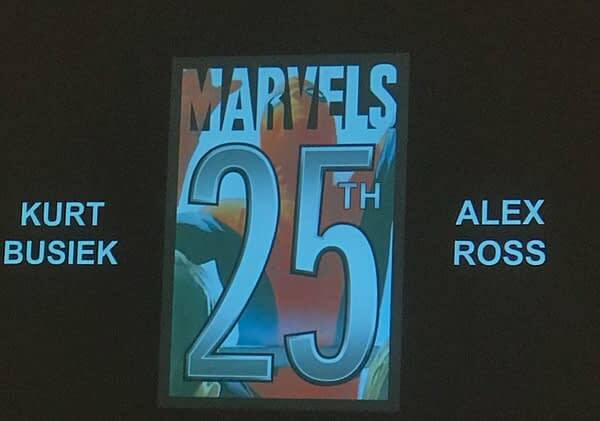 Including the news that Kurt Busiek and Alex Ross are reuniting to create a brand new Marvels story for the comic’s 25th Anniversary. The comic is already getting a number of reprints and promotional specuals this year, looks like it now has another one. 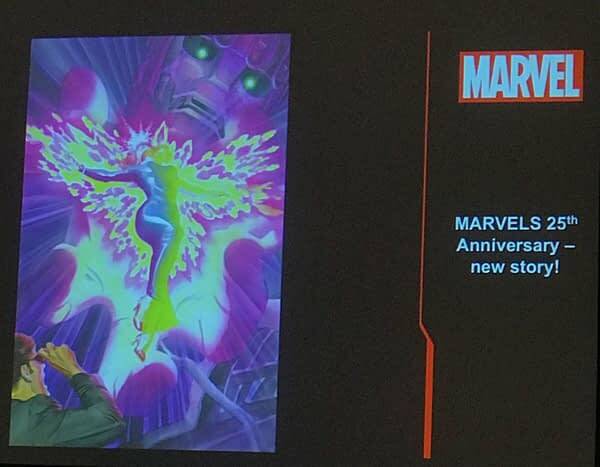 A one-shot title, it is intended as anextension of the original Marvels series, and as such, all future Marvels collections will include it. And the story will focus on the X-Men.